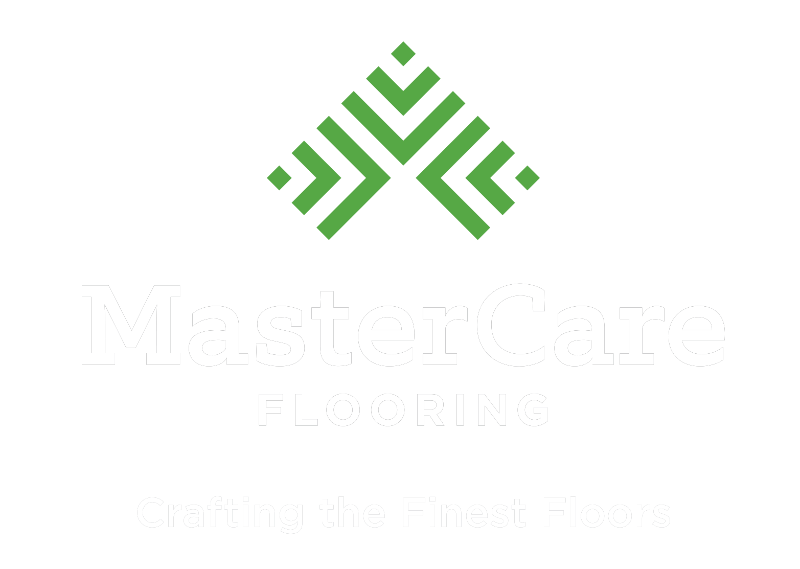 MasterCare Flooring provides the highest quality hardwoods from around the globe. We source a variety of wood species to appeal to your desired look, feel, and use. In the US, we refer to domestic hardwoods as all species found in North America. These include Birch, Maple, Oak, American Cherry, and others. Exotic hardwoods are those found elsewhere around the world. These included Brazilian Cherry and Walnut, Australian Cypress, Purple Heart, and more.  We have access to most certified and responsibly harvested wood and are happy to find the species that best suits your project.